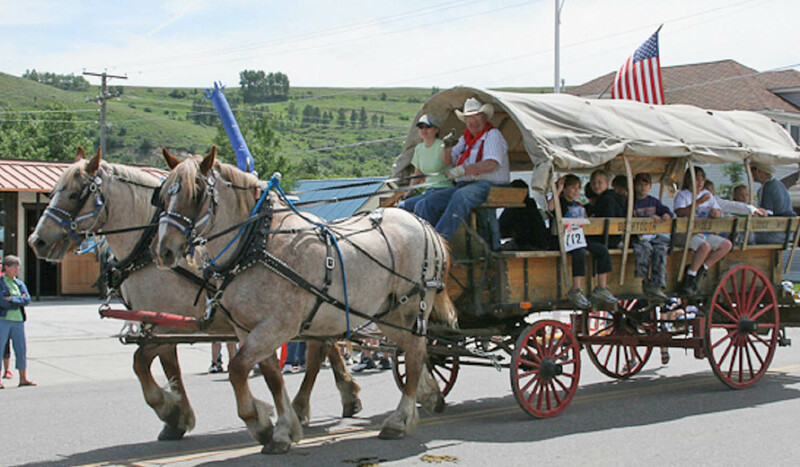 The Beartooth Wagon & Sleigh Rides offer entertainment year around. We do wagon rides in Spring, Summer and Fall, with sleigh rides in the winter. We make your fun good and Western. We have 1 fine buggy that we use for weddings and special occasions. All this is done with beautiful draft horses, large and small. Large and small groups are welcome by reservation. Our company has been in business for over 20 years and we are fully insured. We are nestled at the foot of the Beartooth Mountains and 60 miles from Yellowstone Park. For further information call; 406-446-2179 or 406-425-0152. Please leave a message and we will return your call.